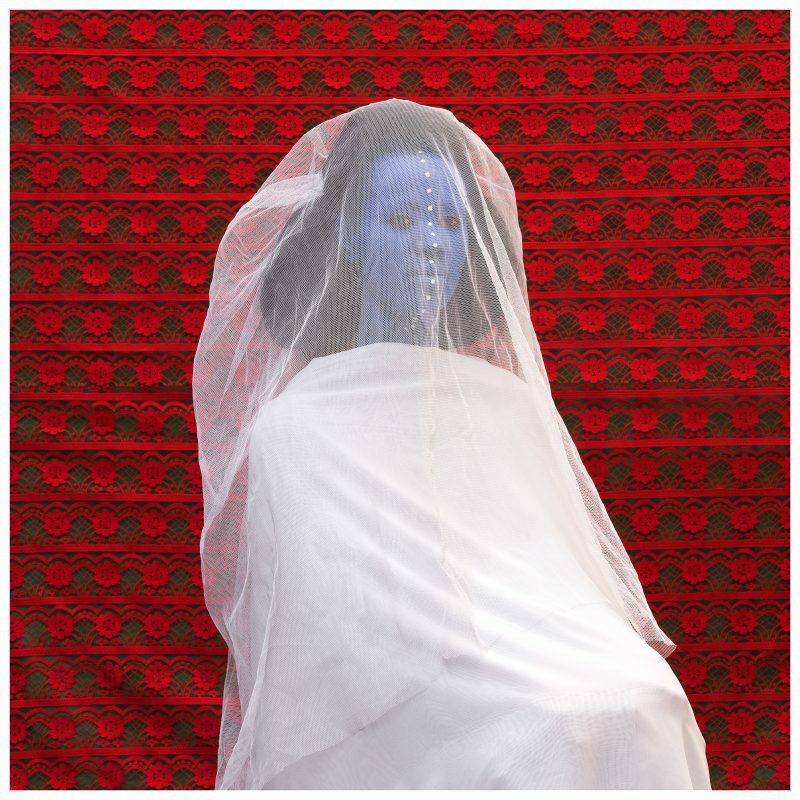 A solo exhibition featuring digital photographs from The World is 9 series by Aïda Muluneh. Aïda Muluneh (b. 1974) is an Ethiopian artist based in Addis Ababa. In 2000 she received a Bachelor of Arts degree in film, radio and television from Howard University in Washington, D.C. Muluneh is the 2007 recipient of the European Union Prize in the Rencontres Africanines de la Photographie in Bamako, Mali, as well as the 2010 winner of the CRAF International Award of Photography in Spilimbergo, Italy. Her work can be found in the permanent collection at the Smithsonian’s National Museum of African Art, the Hood Museum and the Museum of Biblical Art, as well as the Sindika Dokolo Foundation in Berlin. Muluneh is the founder and director of the Addis Foto Fest the first international photography festival in Ethiopia, as well as Fana Wogi a yearly open call supporting contemporary artists. Aida continues to curate and develop cultural projects with local and international institutions through her company DESTA (Developing and Educating Society Through Art) in Addis Ababa.